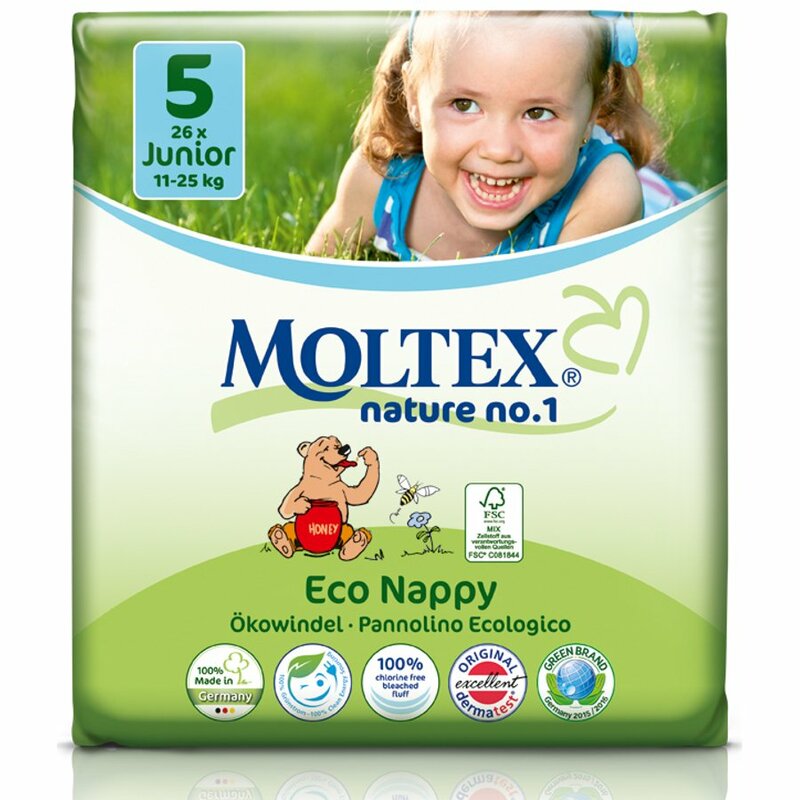 Renowned for their environmental benefits and their skin friendly composition Moltex Nature No.1 Disposable Nappies are the increasingly popular choice of disposable nappy for busy parents seeking an alternative to conventional disposables. 3. 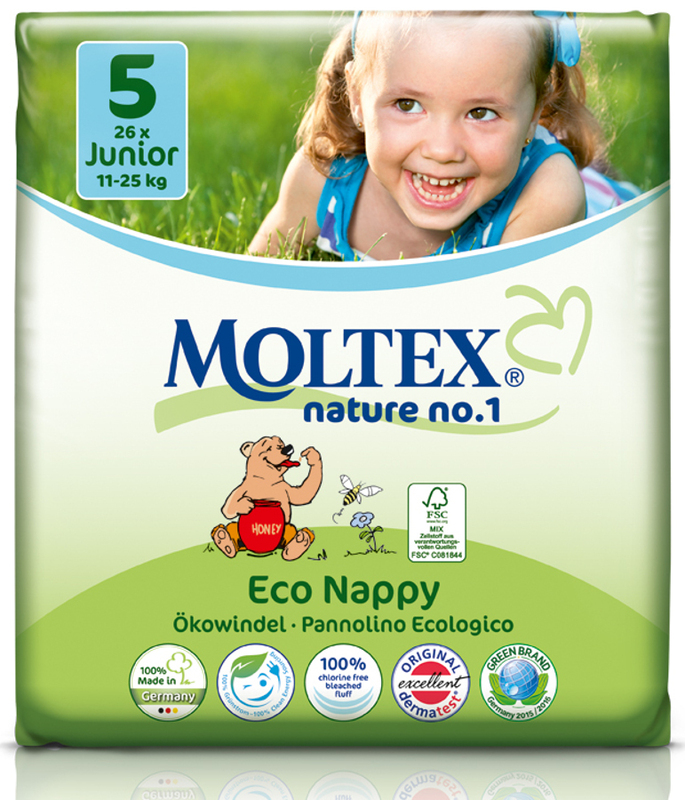 And the completely breathable clothing protection film provides for excellent nappy ventilation. .
Buy in bulk to save money with a jumbo box!